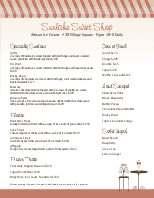 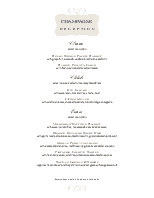 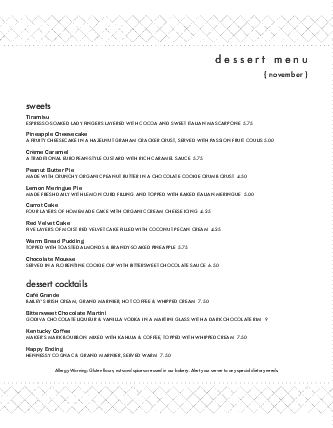 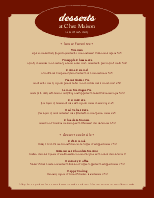 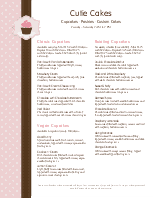 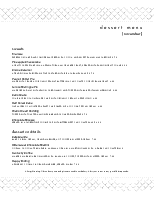 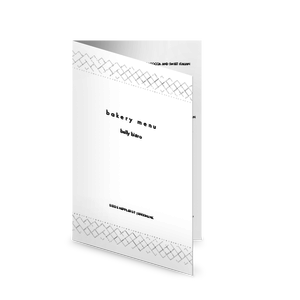 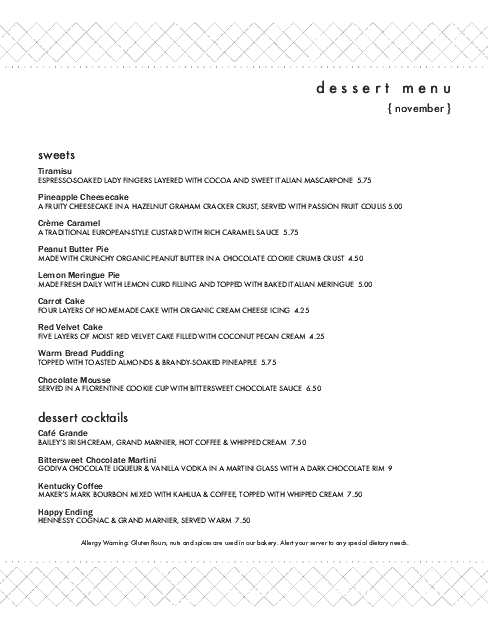 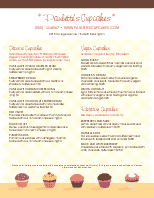 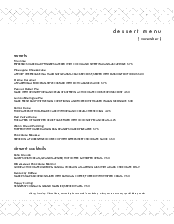 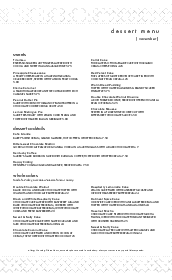 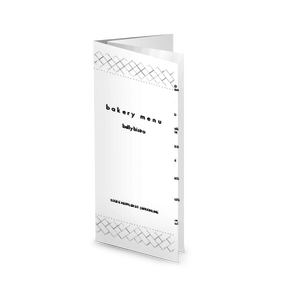 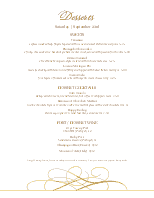 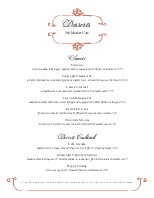 The Dessert Bar Menu is a letter-size restaurant menu template with a modern, grid-style border design. 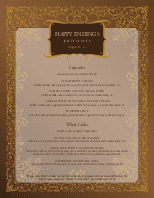 The black and white fonts showcase your desserts, ice cream, cakes, and more. 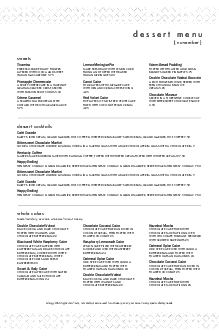 Customize with your dessert items using the online Menu Editor.